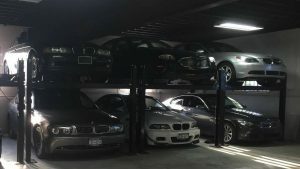 The Bimmer Shop LLC now accepting antique, vintage, exotic, and collectible cars of all makes and models for our new climate controlled storage facility. 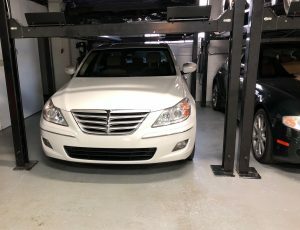 Your vehicle will be extremely well cared for in our new indoor climate controlled warehouse at some of the most reasonable storage rates around. We service and store vehicles even for our many Florida snowbirds and Manhattan / Hampton residents. We require that you maintain physical damage insurance coverage while in our custody. Your insurance is primary.